Ok ya'll! It's August! Well, it's been August for over a week now, but I'm just now catching on. 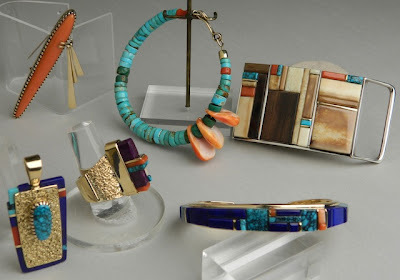 And since it's August, that means Beyond Buckskin will be featuring information about the upcoming Santa Fe Indian Market, to be held August 20-21, 2011. Now, if you know anything about Indian Market, you'll know that the fun stuff isn't just on Saturday and Sunday, it is also on the days preceding the event. I'm very excited about this year, because there will be fashion-related events on Thursday, Friday, and Sunday (What's that? No Saturday? 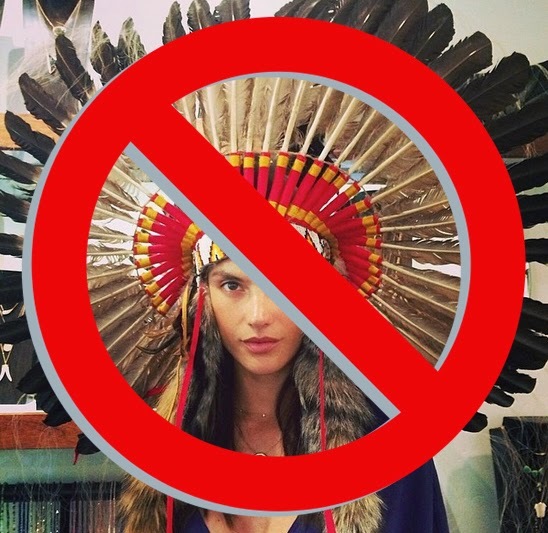 Well, I'll find some 'fashionable' Indians to spotlight on this blog as a 'Saturday Night Special' of sorts - yea?! 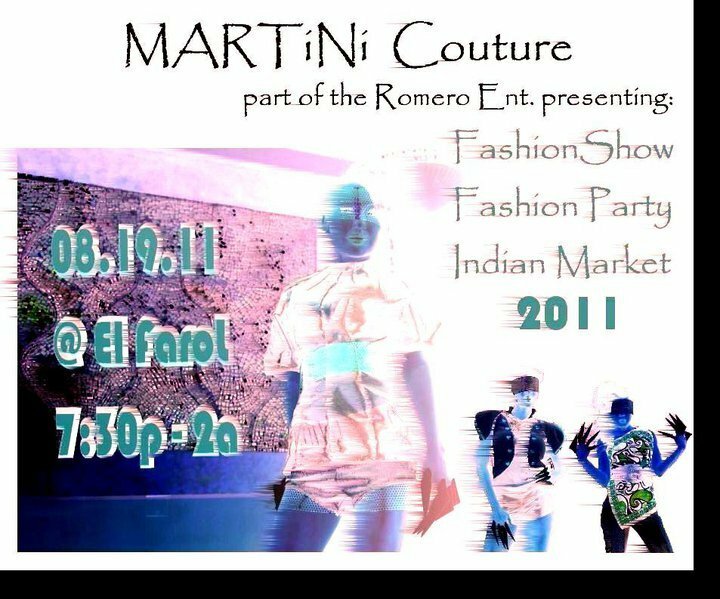 **NOTE: I found a Saturday fashion event! See the addition below). DEETS: A Fashion event not to be missed. 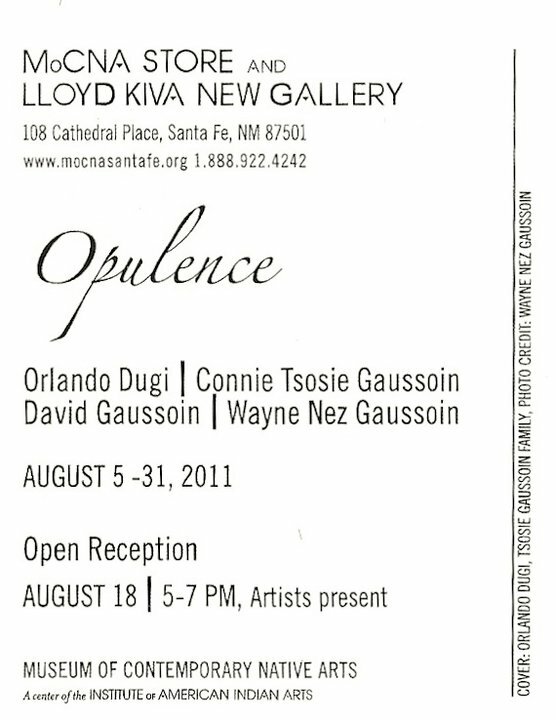 The Tsosie-Gaussoin designers, Connie Tsosie Gaussoin, David Gaussoin, and Wayne Nez Gaussoin collaborate with Orlando Dugi, for a special Pre-NDN market premiere. 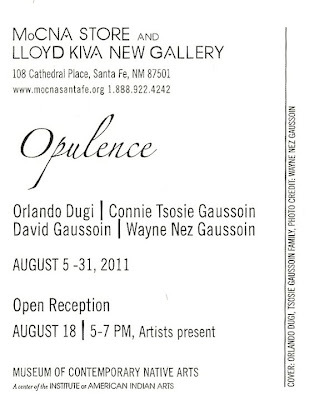 Experience a rare collection of work, that is an exception to the standards. Enjoy live Models, Art, Music, Food, n Fun. Free event. DEETS: The museum hasn't posted an official press release yet, but typically, the Art for Wear showcase hosts some of the premier Native fashion designers. 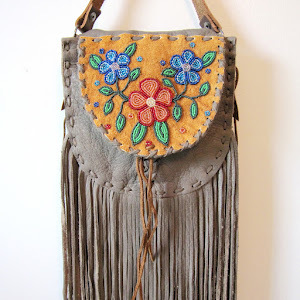 In the past, these designers have included Patricia Michaels, Pilar Agoyo, Penny Singer, Teri Greeves, Margaret Roach Wheeler, and TahNibaa Naat'aanii. 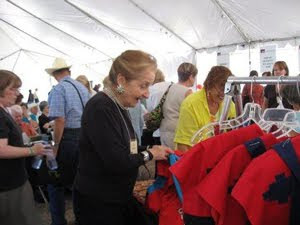 The casual atmosphere makes for a great opportunity to meet and talk with the designers (and try on some of the gear!). What's also cool is that the museum's store, the Case Trading Post has some dope Loloma jewelry (pictured above). 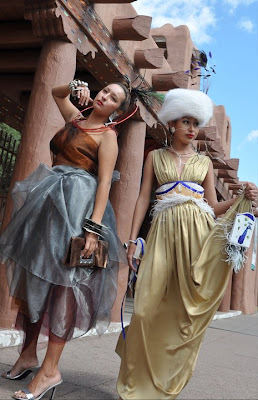 DEETS: Three Navajo fashion designers get together to host a fashion event during Indian Market. Designers include Martini Couture, Walter Barney, and Consuelo Pascual. Gary Blackchild and guests performing. Sound and Lighting by The Sound Gallery. Model Management Group, ROMERO ENT. 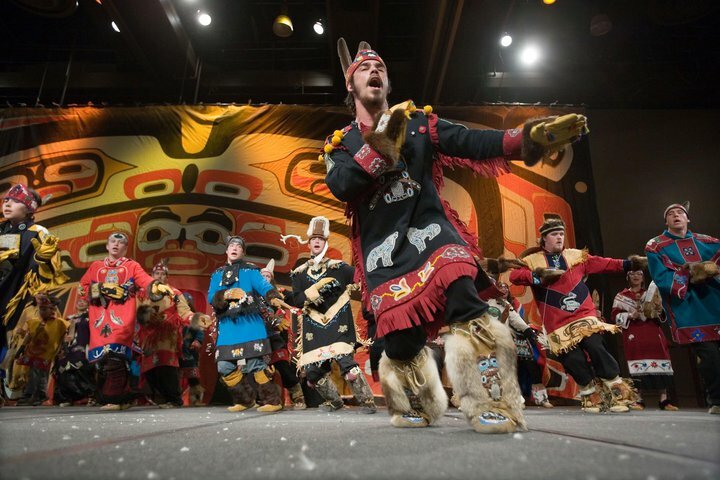 DEETS: The Native nonprofit Sealaska Heritage Institute (SHI) and its founder Sealaska Corporation are planning Native art demonstrations, art sales, dance-and-cultural performances and a high fashion show to spotlight the Tlingit, Haida, and Tsimshian cultures of Southeast Alaska. 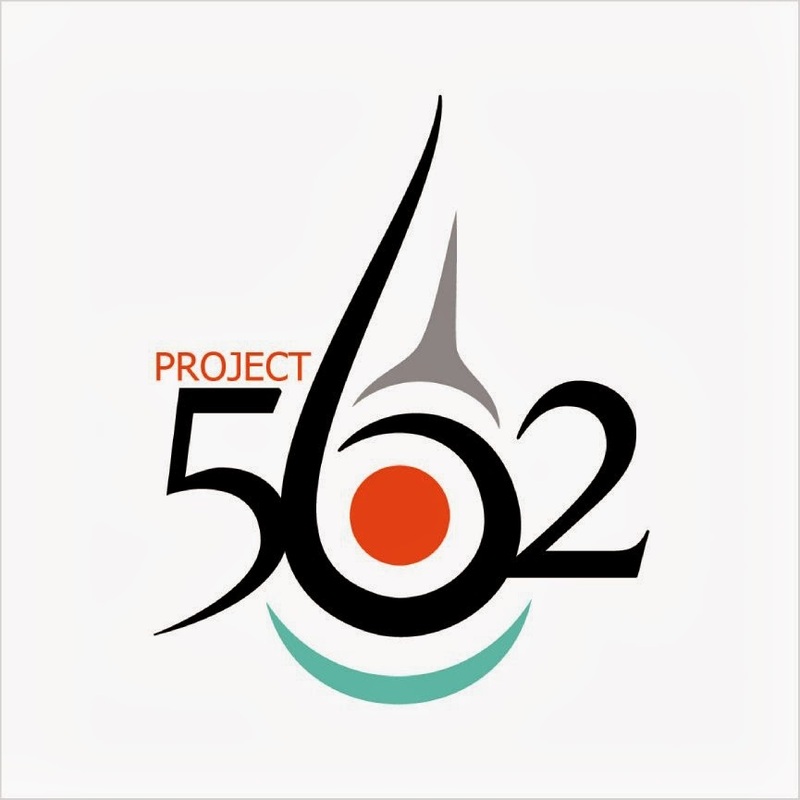 Hoonah’s Louise Kadinger will showcase Tlingit fur and skin sewing and Sitka’s Nicholas Galanin will feature Tlingit silver works. Contemporary work from Haida designer Dorothy Grant from Vancouver will be featured in a fashion show as well as Kadinger’s sea otter wear. Besides performing six dances, the St. Elias troupe dancers will also showcase their traditional regalia. WHEN: Sunday, August 21, from 9am-12pm. If more events pop up, I'll be sure to update this list. Cheerio!